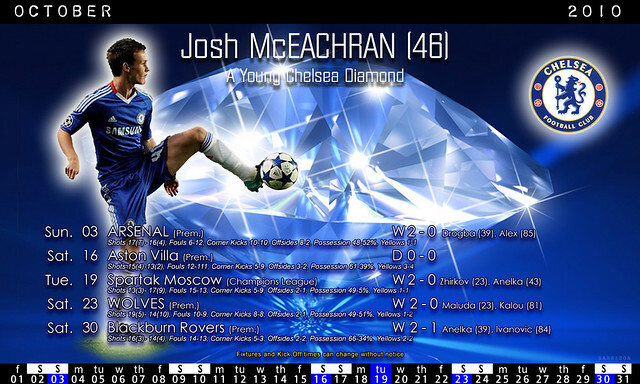 Chelsea FC - October 2010 | Flickr - Photo Sharing! This screen will be updated with the result after each game. maunkpisan, chigbufue2008, and 1 other people added this photo to their favorites.